If you want to avoid the hassle of point and mile redemption, this may be the right cash back card for your business. The Capital One® Spark® Cash for Business is a reliable business credit card options that most small business owners should consider. The card finds its strength in offering 2% cash back on all purchases, regardless of spending category. 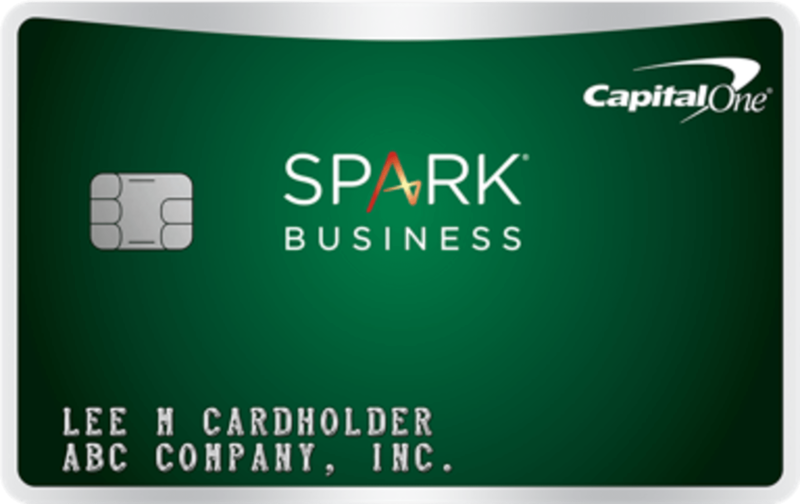 Although it has an annual fee of $95 (waived for the first year), the Capital One® Spark® Cash for Business is extremely flexible and would serve as a solid card for most people. 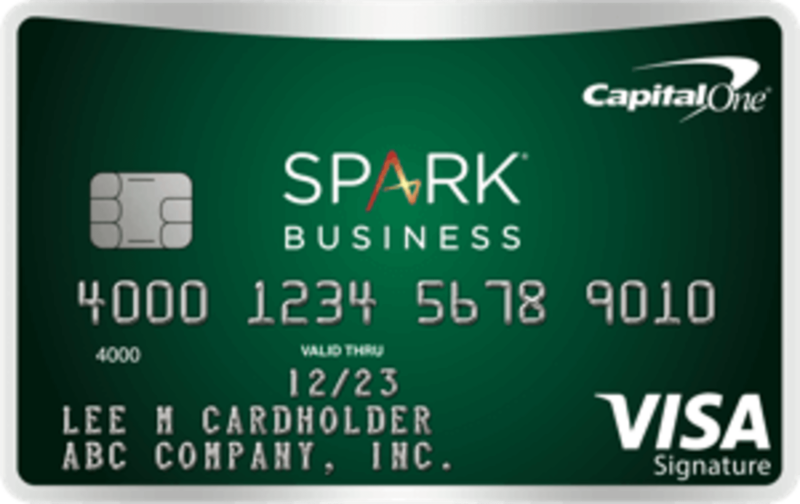 Is the Capital One® Spark® Cash for Business Worth It? With 2% cash back on all spending regardless of category, the Capital One® Spark® Cash for Business offers a very compelling rewards rate for any small business. For small business owners that may value flexibility and ease of use, the card offers a very flexible 2% back making it incredibly worthwhile. For comparisons sake, the only consumer and business cards that offer higher rewards rates have awards that are limited to travel. If your business is in the market for a balance between high rewards and ease of use, then the Capital One® Spark® Cash for Business should definitely be on your list of considerations. As we have highlighted, the main reason for a business to get the Capital One® Spark® Cash for Business is its high flat rate rewards. Companies with very broad spending patterns will benefit from this type of rewards structure. If however your small business has most of its credit card expenses in particular areas, other business cards may end up coming out ahead. The Capital One® Spark® Cash Select for Business is that first alternative that comes to mind. The greatest difference between these two cards is that the Capital One® Spark® Cash Select for Business comes with no annual fee, but a lower cash back rate of 1.5%. Once the annual fee kicks in during the second year of the more expensive card, you'll need to spend at least $19,000 for the 2% card to come out ahead. Not accounting for any bonuses. As we have highlighted, the main reason for a business to get the Capital One® Spark® Cash for Business is its high flat rate rewards. Companies with very broad spending patterns will benefit from this type of rewards structure. If, however, your small business has most of its credit card expenses in particular areas, other business cards may end up coming out ahead, such as the Ink Business Cash℠ Credit Card. 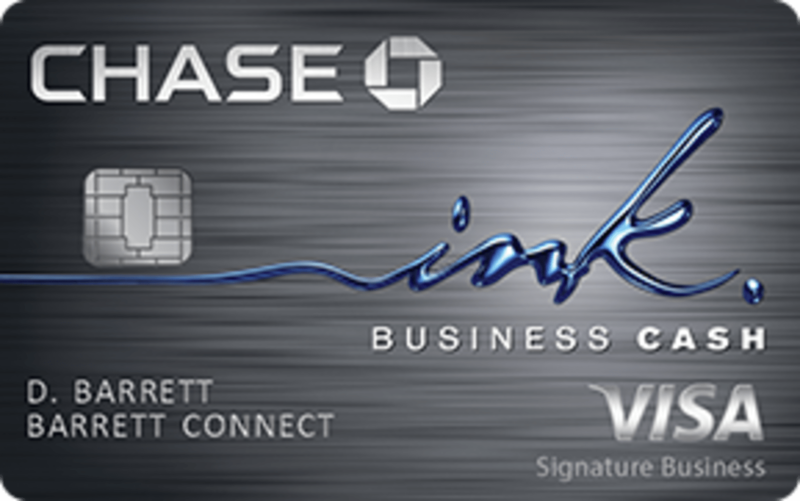 The Ink Business Cash℠ Credit Card offers 5% cash back on the first $25,000 in combined purchases spent at office supply stores and on internet, cable and phone services each year. The card also provides 2% cash back on the first $25,000 spent at gas stations and restaurants each year, and 1% cash back on all other purchases without limit. What makes these benefits exceptional is that the Ink Business Cash℠ Credit Card has absolutely no annual fee and additional cards for employees are provided at no extra cost. This makes the card a great option for the frugal business owner. If you're going to be spending $12,000 annually and see expenses coming from all classification of categories, we think that the Capital One® Spark® Cash for Business is the best card. It is one of the simplest credit cards available, making it an easy decision. Its why we named it one of our best credit cards for business owners. The Capital One® Spark® Cash for Business is designated for businesses with Good or Excellent credit scores. Business owners running a new company with limited financial or credit history will need to have a personal guarantee to get approval for the card. Capital One® will take into account your personal finances and credit history when evaluating your application.